These contracts guarantee that your device or accessory will continue to provide dependable, safe service, just as efficiently as it did on day one. With our Extended Warranty and Service Contract program, you work directly with us and a global network of our approved service technicians. Only original ServerLIFT parts are used, restoring your equipment quickly and efficiently. 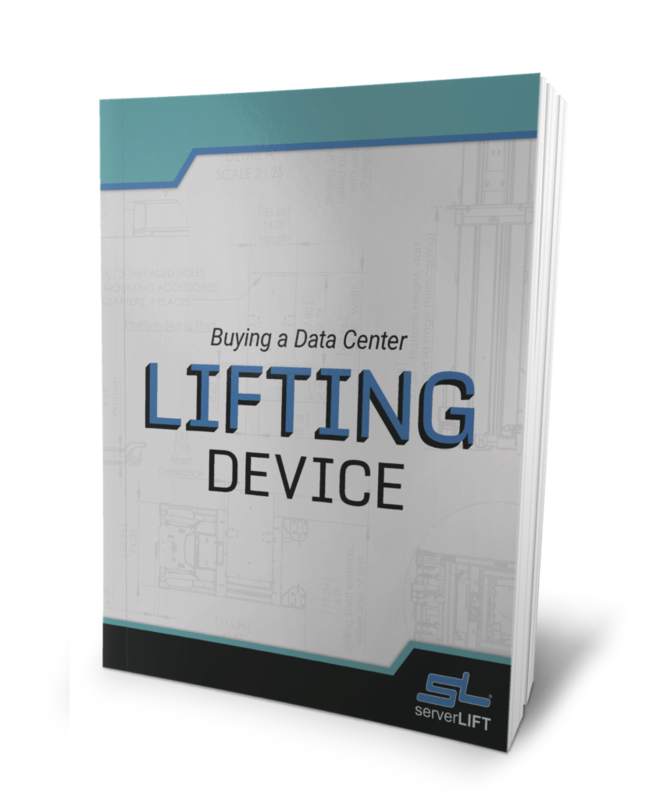 We sell every ServerLIFT data center lifting device with a comprehensive one-year warranty. It covers defects in materials and workmanship, or the replacement and shipping of parts that have failed under normal use, during the year following the purchase. This warranty does not cover on-site labor or any preventative services. Damages that occur due to misuse or accidents are not covered by either our Limited or Extended Warranties. However, our dedicated service and support team is here to troubleshoot and provide solutions. 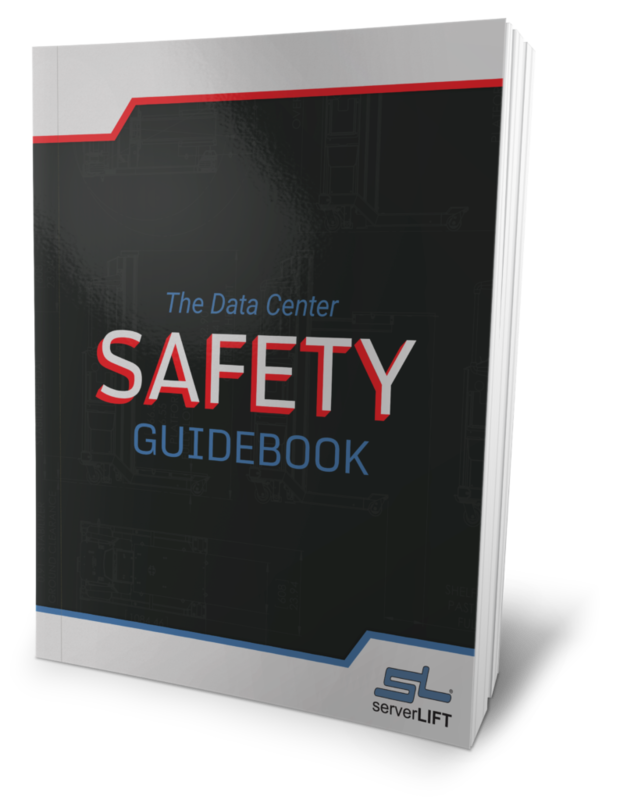 For facilities with tight security controls, instructions and training can be provided directly to technicians. If your data center security program prohibits on-site visits from equipment service technicians, or if you require background checks and certificates of bonding and insurance, our Extended Warranty Exclusive of Service agreement covers you for parts and shipping, but allows you to use your own staff for the service work with ServerLIFT’s in-house team providing remote instructions and training. It also provides an end-of-term service kit that includes everything your people need to perform the annual preventative maintenance. Extended Warranty agreements exclusive of labor is the option that is typically available for customer sites outside of North America. In some regions, we may be able to refer you to third parties or ServerLIFT partners that you can work with directly to provide service techs. 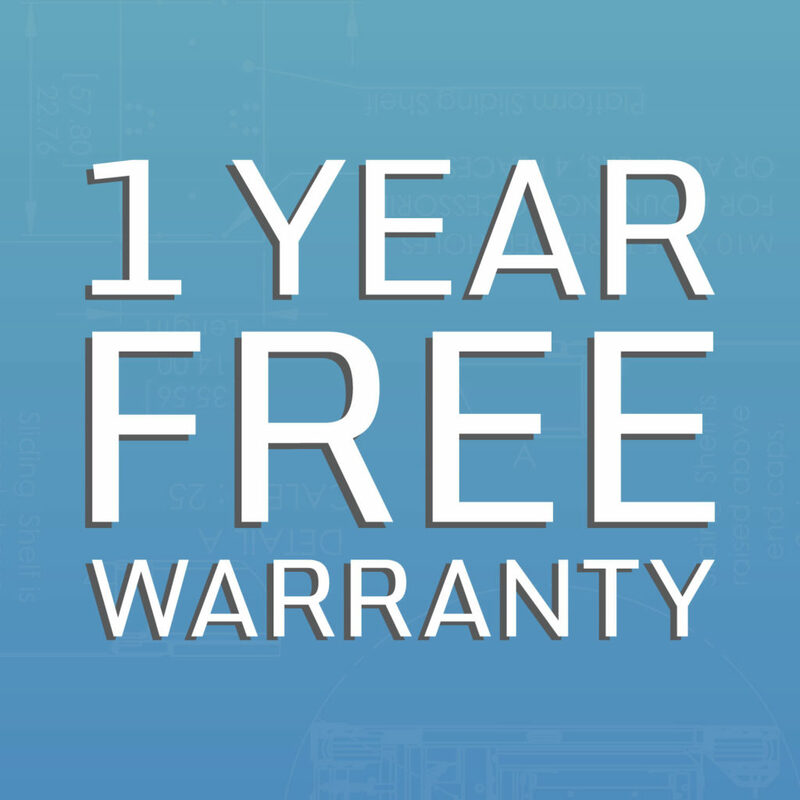 The owners of ServerLIFT’s Service Contracts and Extended Warranties benefit from preferred pricing on replacement or spare parts not covered under the warranty. With our three- or five-year contracts, the per-year price is progressively lower (as the term increases) than a one-year renewal, allowing you to both reduce your per-year price and lock in the rate for the duration of the term. 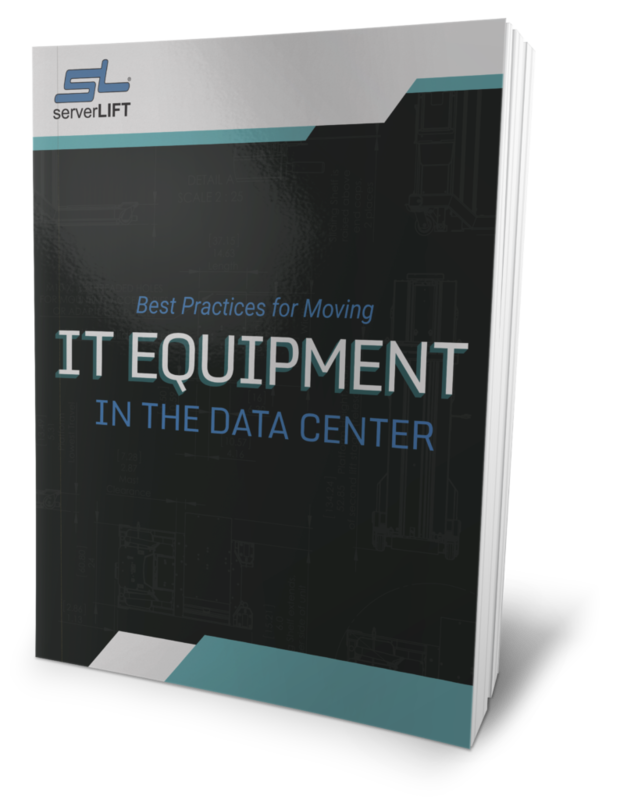 ServerLIFT Service Contract and Extended Warranty holders in the United States and Canada can take advantage of on-site repair and maintenance. We dispatch service technicians from our vetted and trusted third-party network. In other international locations, on-site service is performed by your own staff, or through one of our global distribution partners. Even in locations that are remote or difficult to access, we will work with your staff or technicians to perform services with the help of our internal service and support team. ServerLIFT Service and Extended Warranty agreements are available in one-, three- and five-year terms on all models. 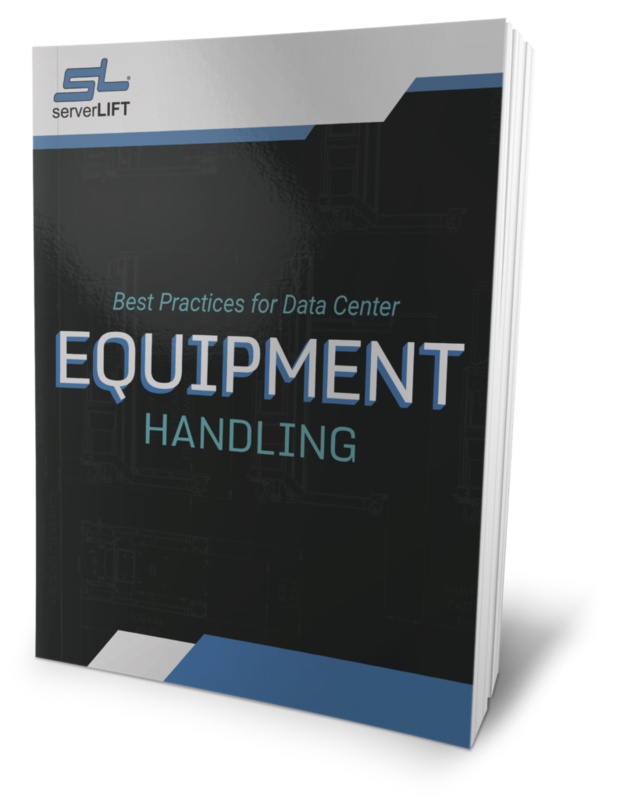 The SL-350X hand-cranked server lift is the only exception, available only in three- and five-year terms. Warranty extensions include a year-end or end-of-term on-site preventative maintenance service. We encourage and recommend starting extended coverage at the time of initial purchase in order to ensure continuity of service and maintenance. However, warranty and service coverage can be purchased later on or when extended coverage has lapsed, after an initial, paid, on-site equipment assessment and reinstatement service visit. Email [email protected] or visit http://serverlift.com/support/. 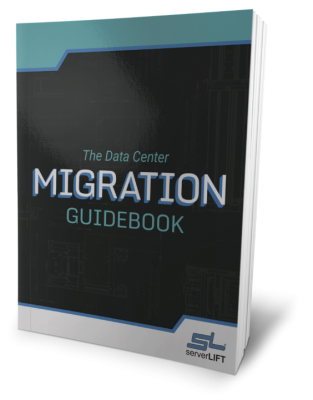 Download our FREE white paper, "The Data Center Migration Guide"
Optimizing IT production is dependent on properly updating and maintaining your equipment and data center facilities. 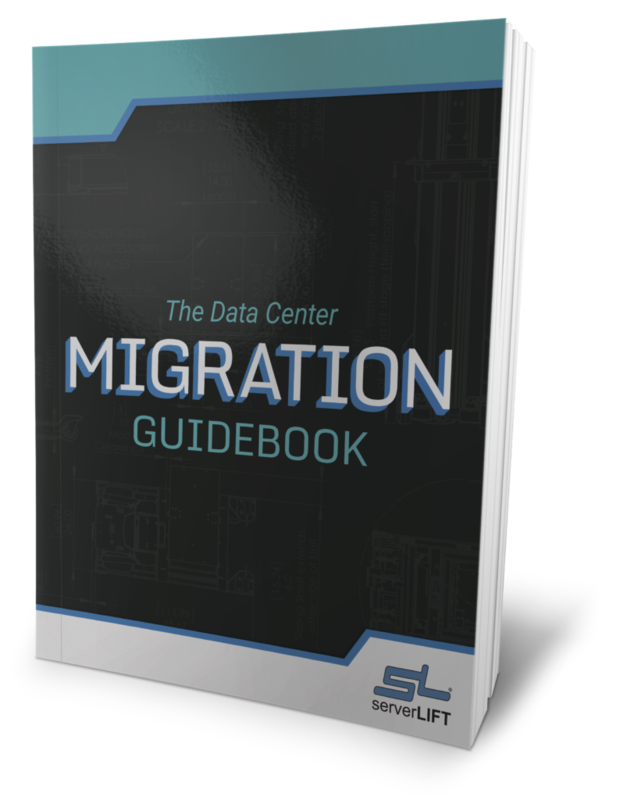 Utilize our free guidebook to visualize, plan, and execute a data center migration.